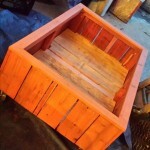 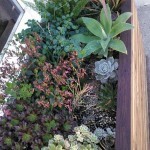 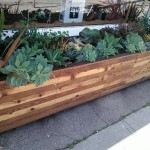 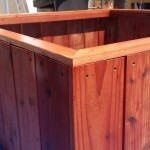 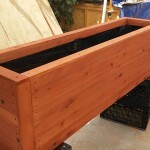 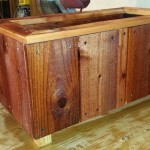 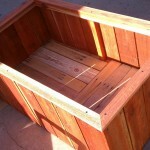 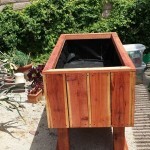 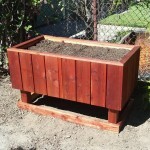 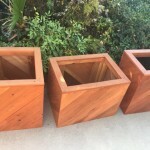 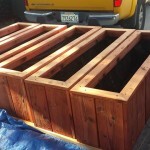 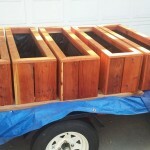 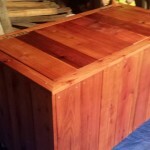 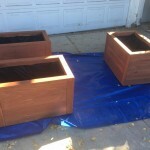 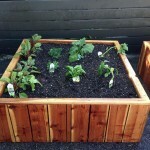 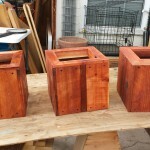 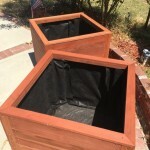 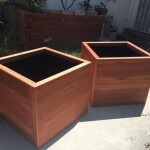 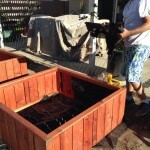 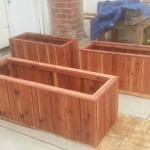 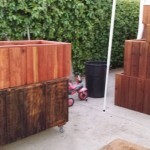 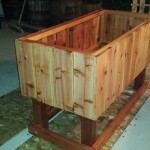 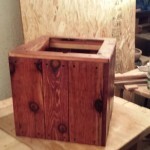 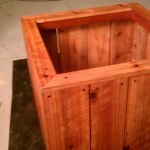 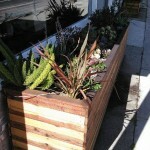 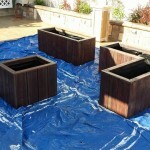 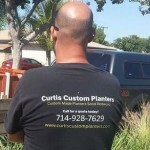 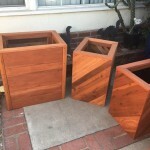 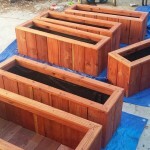 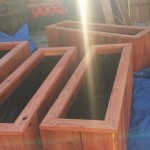 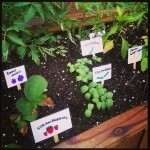 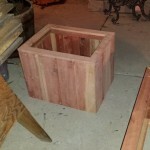 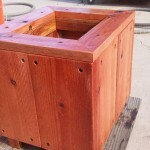 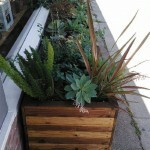 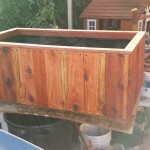 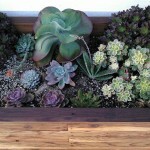 Here are a ton of planters we have made over the past 36 months or so. 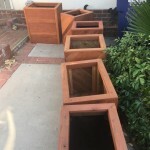 Most of them are within 24 months. 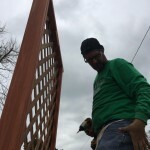 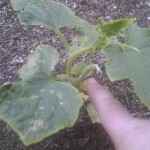 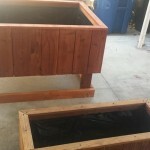 More to come, it’s been a great time building and helping people start their first gardens and making planters for seasoned veteran gardeners as well. 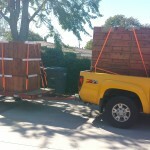 It’s been a great ride and I hope it lasts a life time! 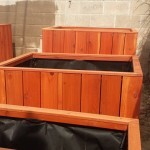 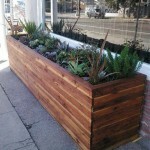 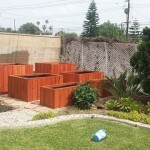 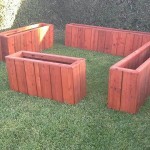 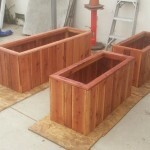 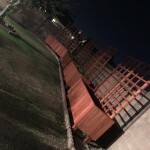 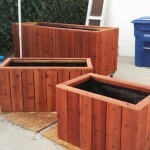 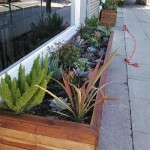 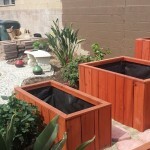 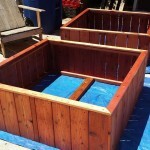 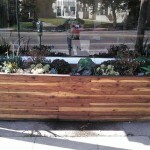 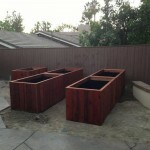 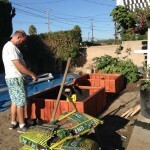 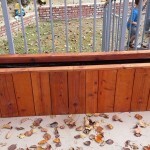 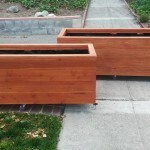 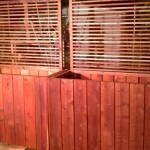 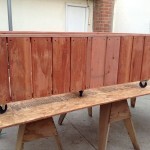 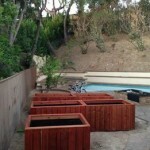 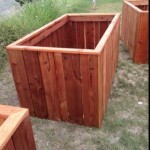 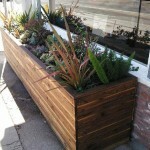 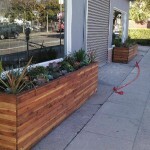 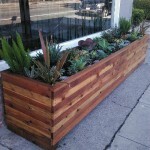 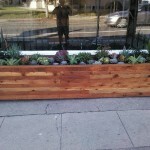 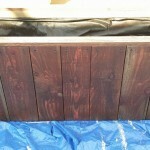 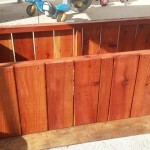 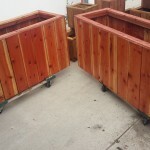 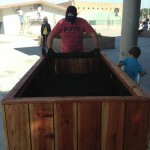 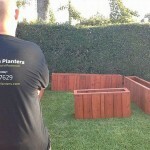 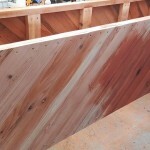 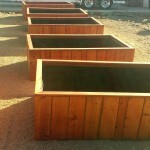 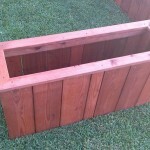 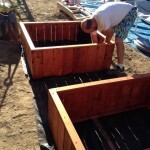 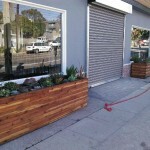 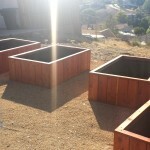 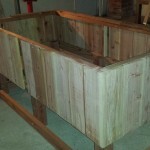 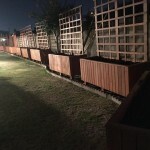 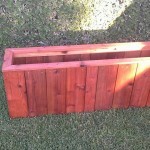 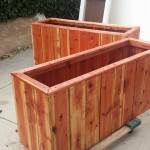 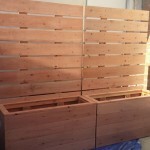 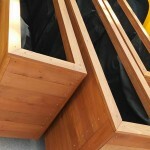 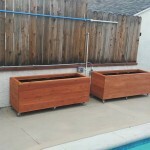 Privacy planters, part of a 16 foot long privacy wall. 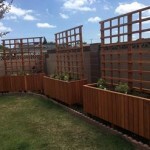 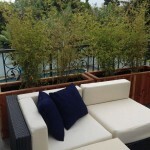 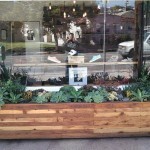 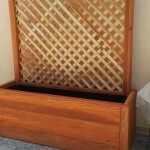 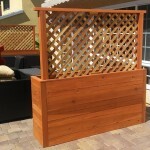 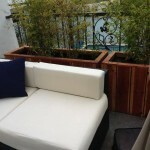 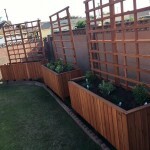 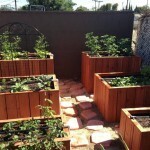 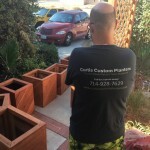 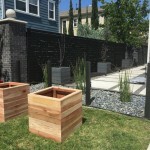 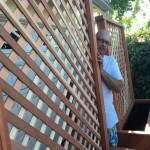 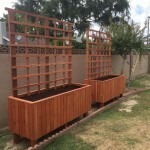 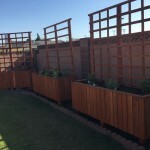 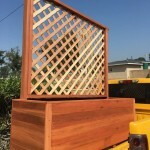 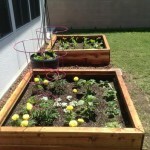 Privacy trellis planters. 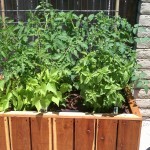 7 feet tall total from bottom of planter to top of trellis. 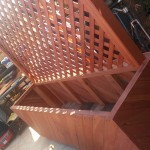 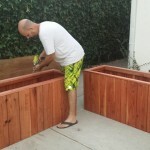 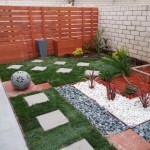 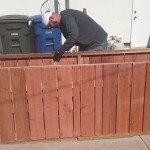 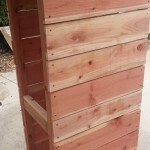 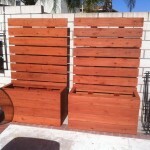 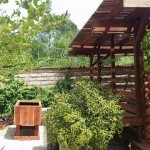 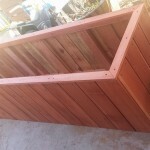 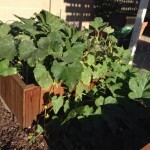 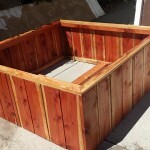 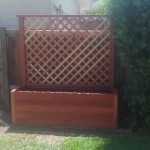 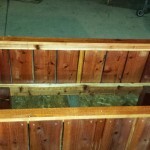 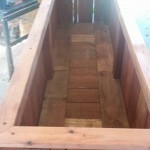 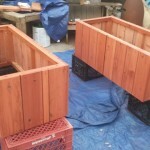 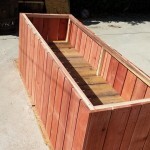 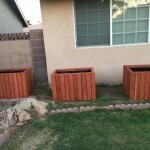 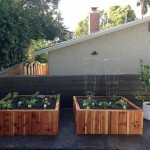 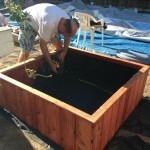 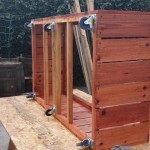 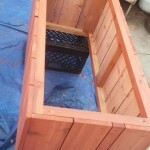 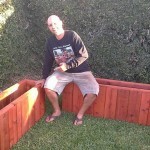 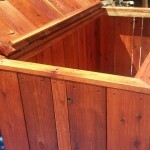 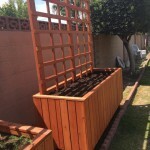 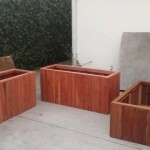 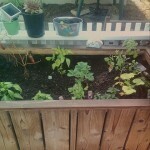 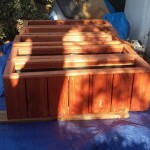 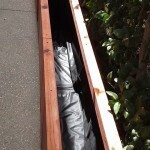 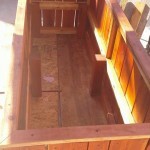 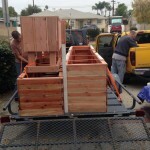 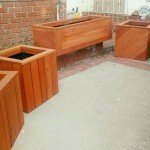 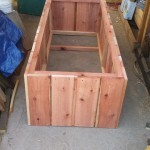 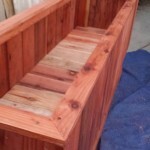 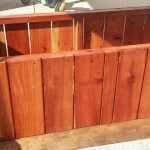 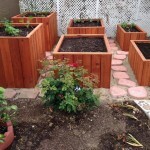 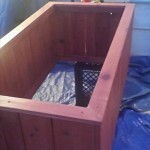 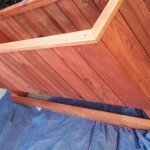 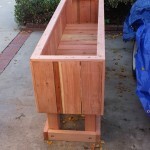 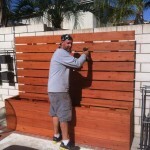 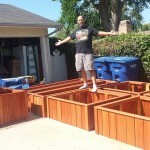 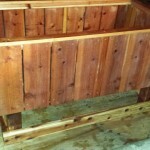 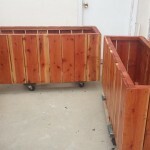 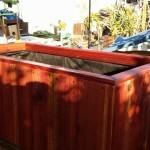 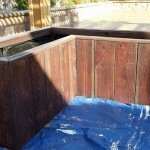 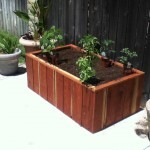 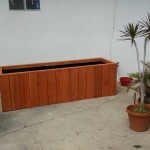 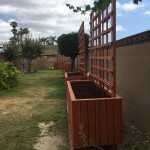 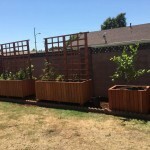 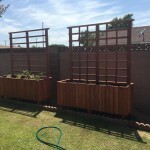 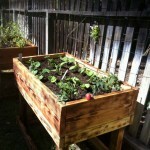 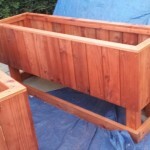 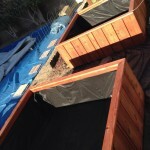 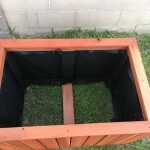 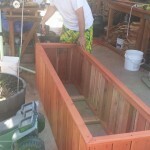 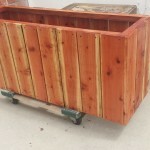 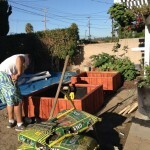 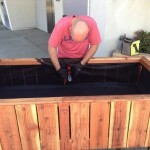 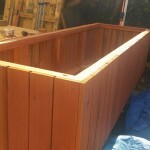 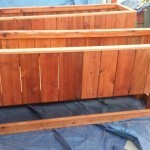 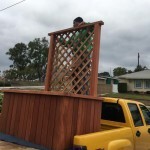 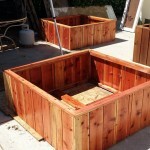 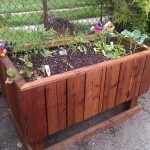 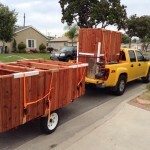 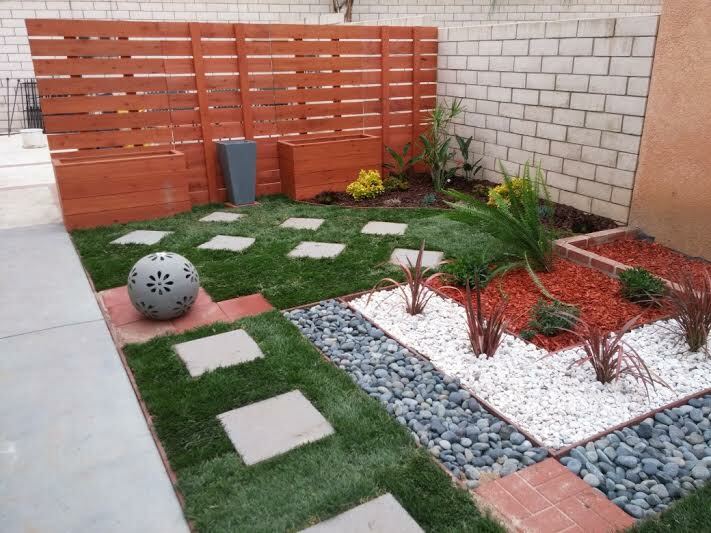 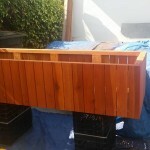 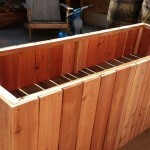 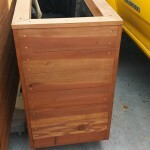 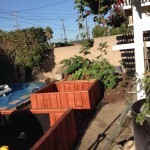 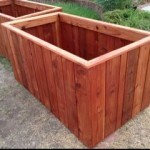 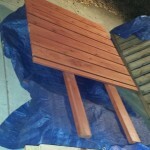 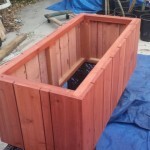 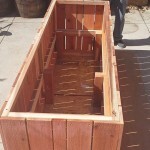 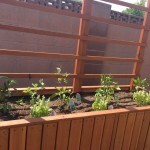 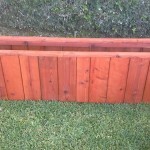 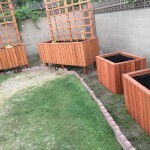 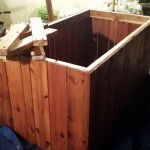 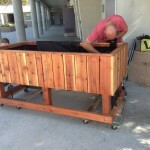 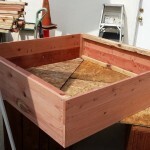 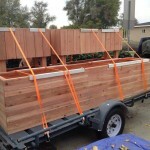 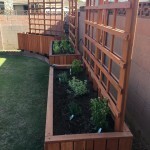 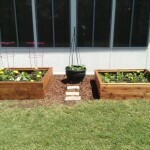 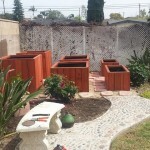 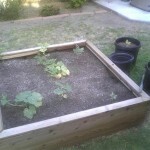 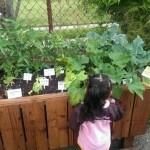 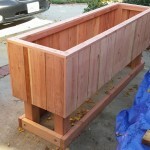 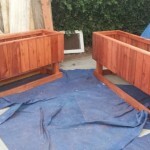 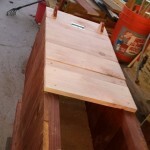 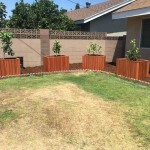 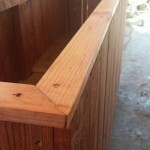 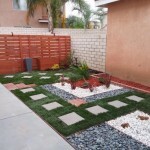 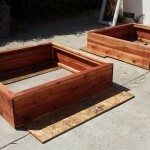 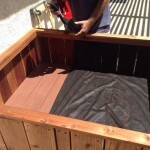 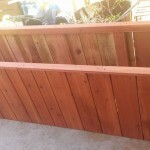 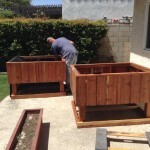 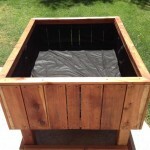 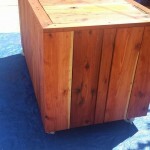 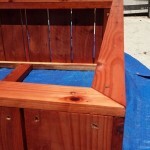 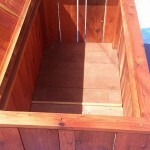 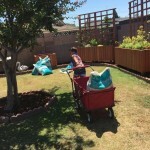 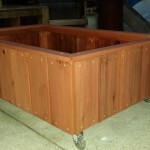 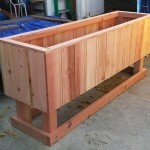 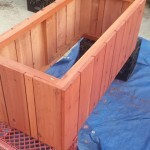 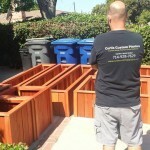 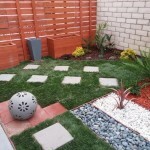 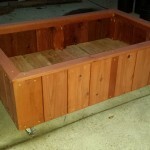 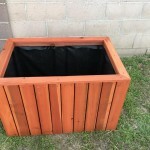 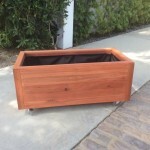 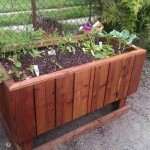 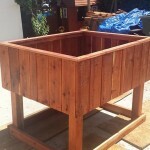 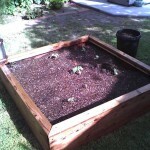 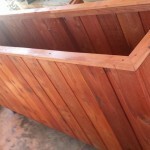 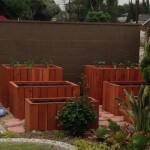 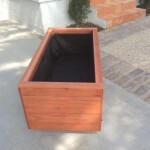 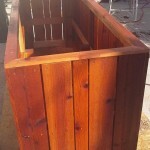 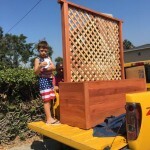 This entry was posted in bench, custom, deck box, delivery, elevated, fence, herb, hidden false bottom, other, planters, privacy fence, raised bed, redwood, storage, tiered, vegetable on May 21, 2015 by Robert Curtis. 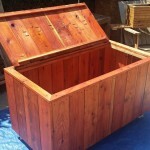 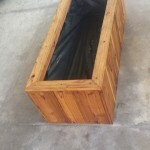 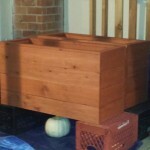 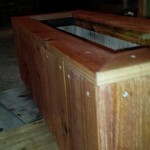 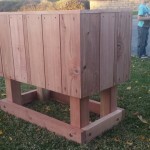 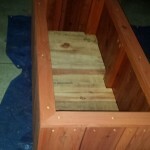 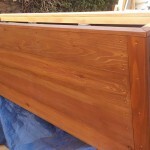 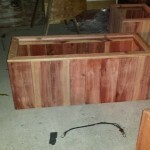 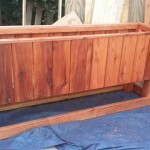 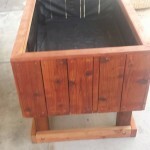 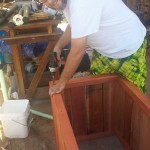 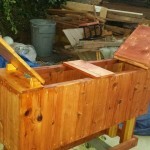 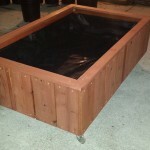 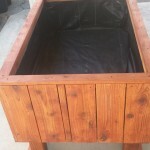 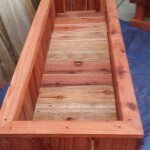 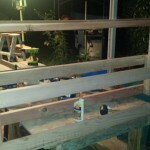 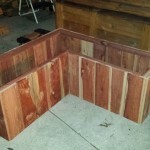 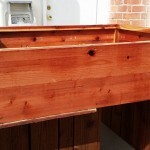 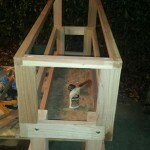 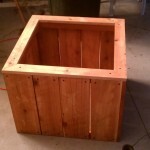 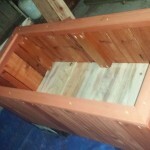 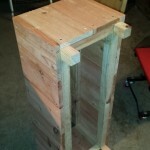 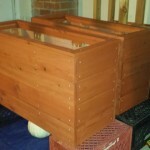 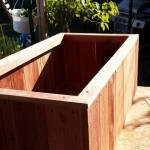 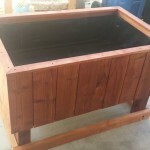 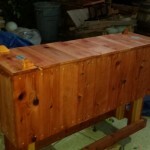 This entry was posted in bench, custom, deck box, delivery, elevated, herb, hidden false bottom, other, planters, raised bed, redwood, storage, vegetable on September 16, 2014 by Robert Curtis. 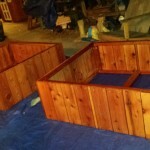 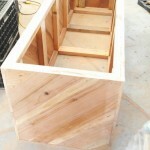 Now making Deck Storage Boxes. 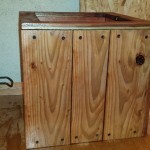 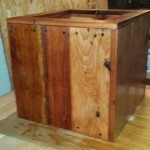 This one pictured is 48 x 24 x 24 with casters, hinged lid and water sealed. 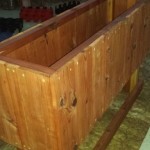 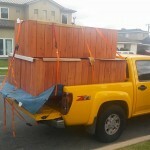 Over all size is 52 x 27 x 24. 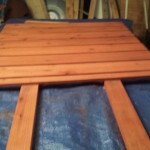 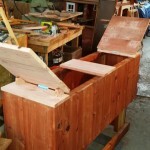 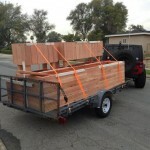 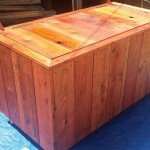 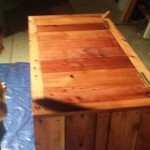 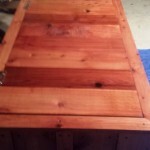 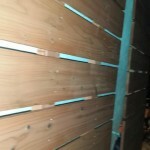 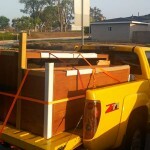 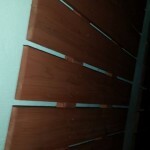 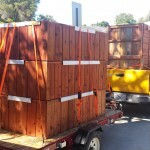 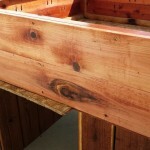 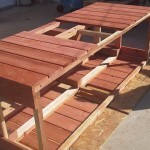 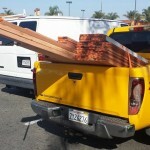 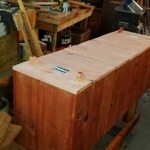 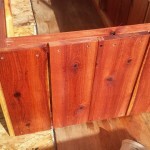 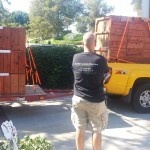 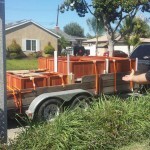 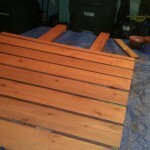 This entry was posted in bench, custom, deck box, delivery, other, redwood, storage on September 15, 2014 by Robert Curtis.